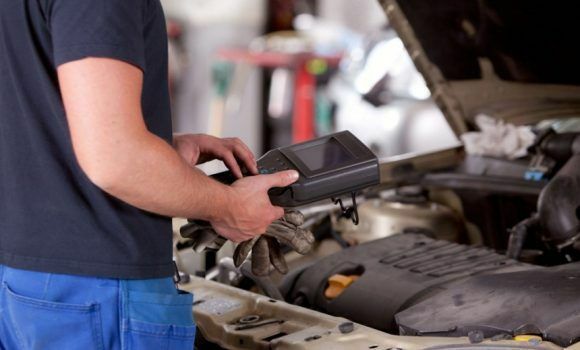 We offer both Interim and Full Servicing for your Volkswagen using the latest Bosch equipment, which allows our qualified technicians and mechanics to diagnose any problems quickly and efficiently. 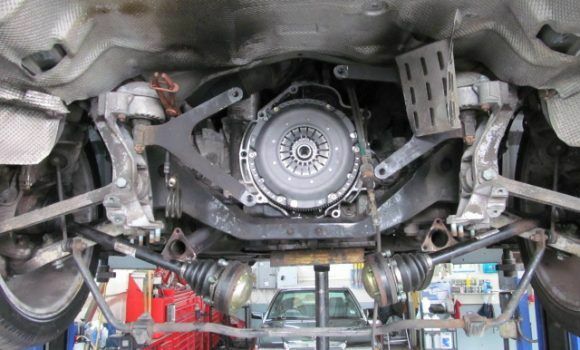 Importantly, we use genuine parts which are of “Original Equipment” (OE) quality standard which means that your VW service has its warranty protected and remains valid (see http://www.boschcarservice.co.uk/block-exemption.php). All VW service books are stamped on every service we do and every VW service carries a 12 month Parts and Labour Guarantee. 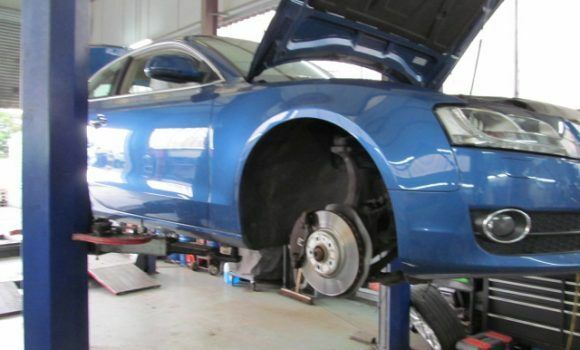 By having your vehicle regularly serviced you ensure that it remains in safe working order and any potential problems can be dealt with before they arise. 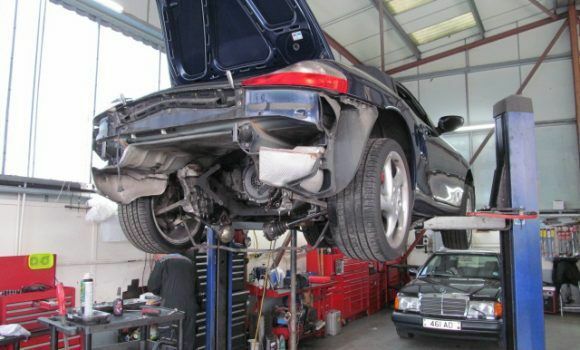 Phoenix Motor Centre Ltd have been servicing VW vehicles for over 20 years, and our customers like the personal service they get, the friendly advice we give, and the flexibility we can offer. 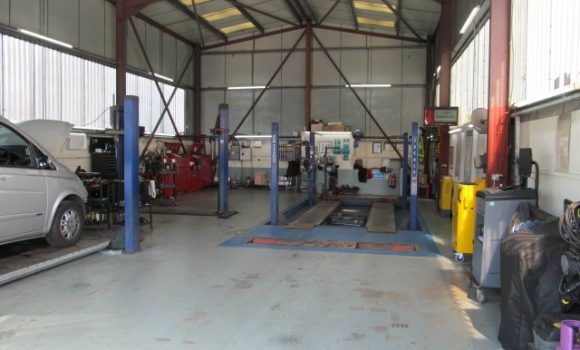 Independent garages such as Phoenix Motor Centre Ltd can carry out servicing and repairs, as long as they do so according with manufacturer’s servicing schedules, use high quality parts, and record the service. 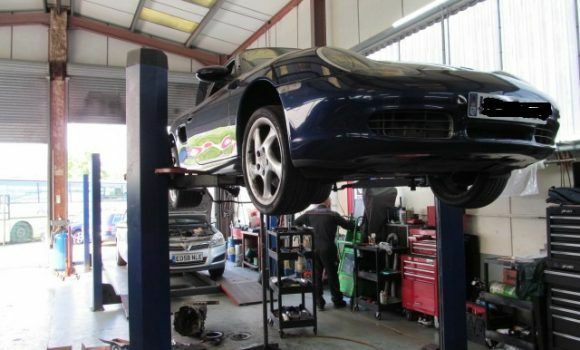 Our skilled technicians provide the same level of service as VW main dealers, but without the high prices. Even if you have a brand new VW, you can come to us rather than a main dealer without affecting your warranty. Motorists are entitled to use a garage of their choice without invalidating the manufacturer’s warranty.